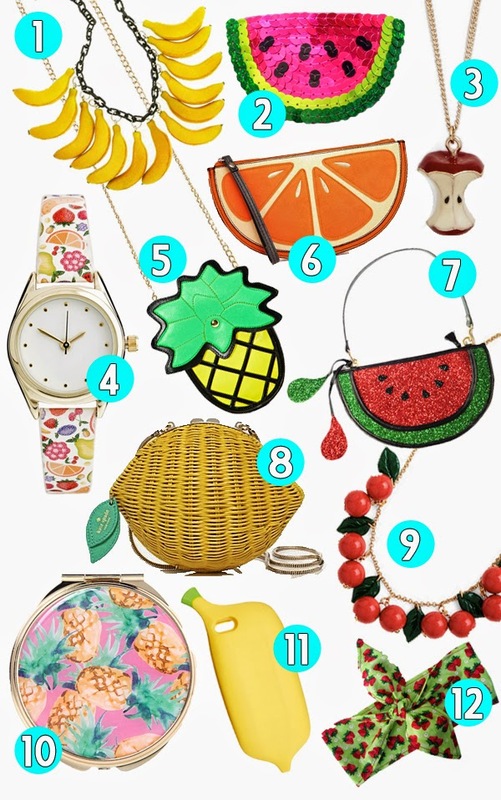 Are you into fruity accessories? Is carrying a full on wicker lemon a bit much for you? Don't you want a floppy banana for your phone now? Hahahaha!!!! Floppy banana!!!!!! I'm into the pineapple trend. Always been a fan of fruit accessories. 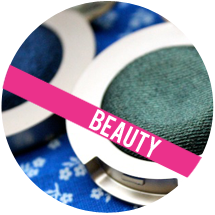 Have you been to the website "Girlprops"..? It's a cheaper quality of jewelry, but I have purchased a couple fruit (orange slice necklace, pineapple necklace) items and it's decent for the price. They have a lot of awesome fruit stuff. Seriously, google it and check it out!! Really love that apple core necklace you've got up there from modcloth! And the lemon bag... And pineapple compact.... Hah! This is really a cute collection of accessories. Accessories add a sense of style and flair to everyday outfits. 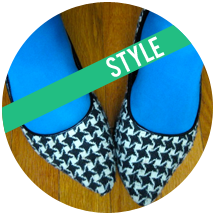 Collecting different type of accessory can update your wardrobe. Accessories like blankets, scarves, layered necklaces, fun flats, stacked bracelets, colorful handbags, sunglasses, belts and many more. If we talk about sunglasses, this is such an accessory that is in trend 365 days. Even sunglasses suppliers like wholesale designer sunglasses suppliers offer a variety of sunglasses for men, women and kids.